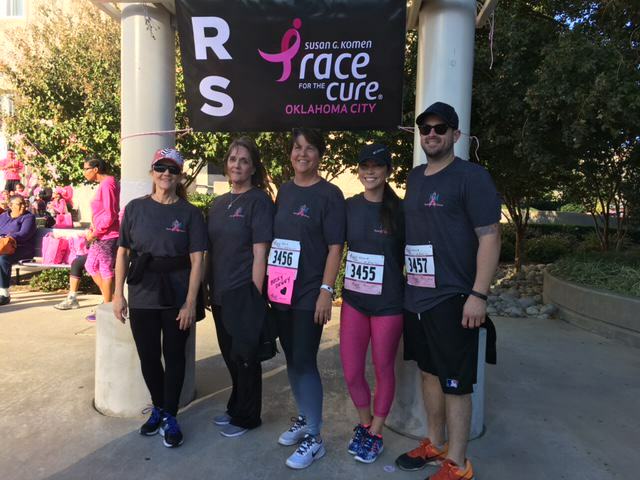 Team of Phillips Murrah employees participate in Race for the Cure - Phillips Murrah P.C. 50 Making a Difference profile: Sally Hasenfratz, J.D. Roth: Is there a price for nationalism?